Floras Lake is located on the southern Oregon coast, 17 miles south of Bandon. 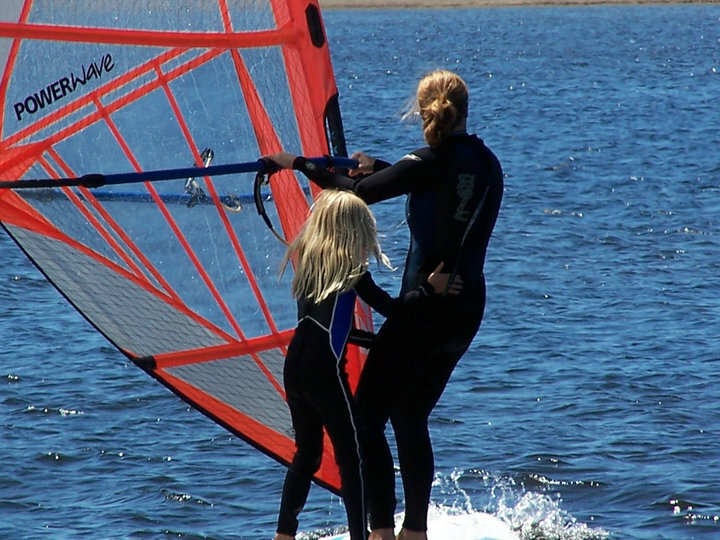 Windsurfers and kiteboarders have been coming to this sandy-bottom, fresh water lake for years to take advantage of its steady northwest winds that average 15-25 knots mid-day to late afternoon in the summer months through most of October. 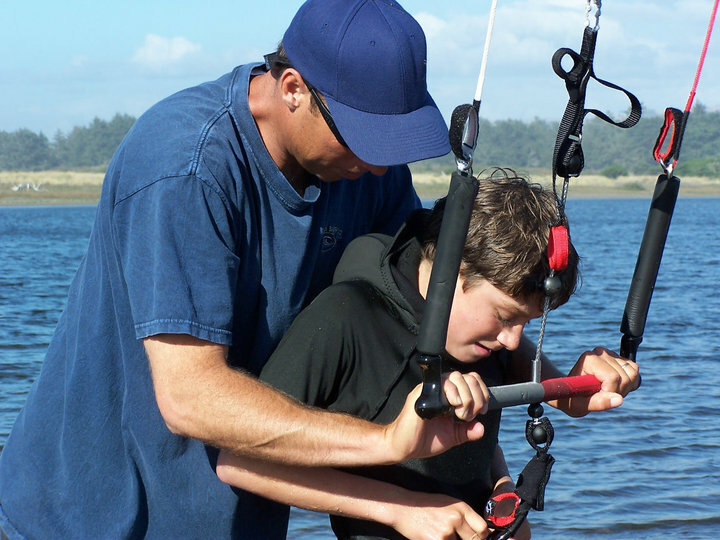 Windsurfing and kiteboarding lessons are available at all ability levels from April through September. 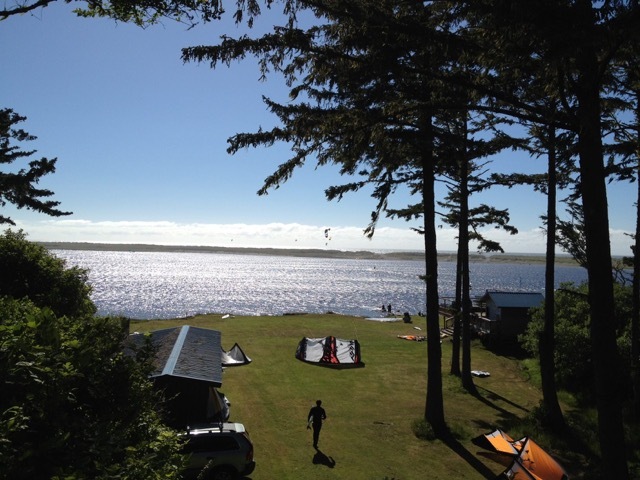 Will also has windsurfing equipment to rent, rigged and ready to sail. We also have StandUp Paddle boards and kayaks for rent. We invite you to come learn, rent or just watch the action from the wind-protected deck or from inside our sauna with a view!